Hyundai and Kia Motors have been ordered to recall about 240,000 cars after a tip off from a whistleblower. The whistleblower, an ex-Hyundai employee, raised concern about defects which affected 12 different car models. It is the first time South Korea’s transport ministry has issued a compulsory vehicle recall. 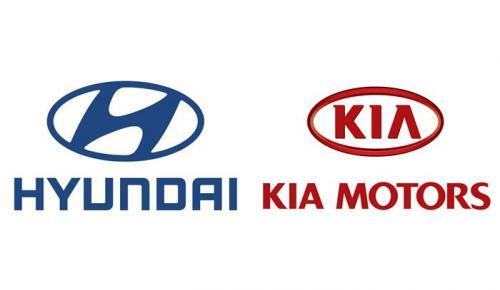 Hyundai and Kia had refused to act voluntarily, saying any problems which did exist did not compromise safety. Kia is an affiliate of Hyundai, and officials are asking South Korea’s prosecutor to look for any evidence of a cover up at the auto makers. The models affected include Hyundai’s i30 hatchback, its Sonata midsize sedan, the luxury Genesis and Kia’s Mohave as well as its Carnival minivan. These models and others were found to have issues with vacuum pipes, fuel hoses, parking brake light issues and several other faulty parts. The planned recalls will add to the 1.5 million cars which Hyundai and Kia offered to fix last month in South Korea and the US over possible engine stalling. Hyundai Motor said in a statement that it accepted and respected the recall, but that there had been no “reported injuries or accidents from the cited issues”.